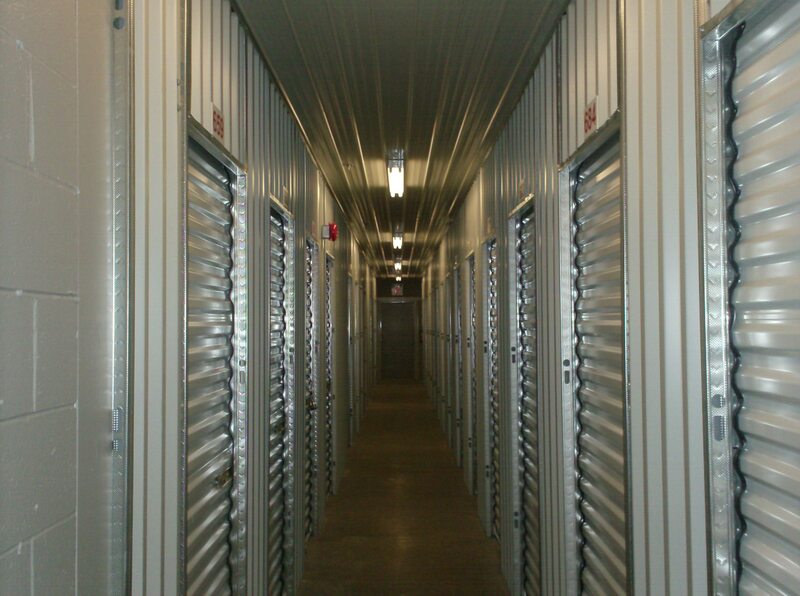 Wee Stor provides our customers with an unparalleled selection of self storage rooms. We have over 45 different sizes, guaranteeing that we’ll find you the right amount of space for your needs, within your budget. Our residential storage customers use Wee Stor’s small storage rooms to free up valuable space in their homes. They store seasonal clothing, books, memorabilia and antiques. Many choose a larger room to store an entire home during the course of a move. Additionally, many students need storage during their summer recess or a semester away. Just remember, there’s always a good reason to gain some extra space. 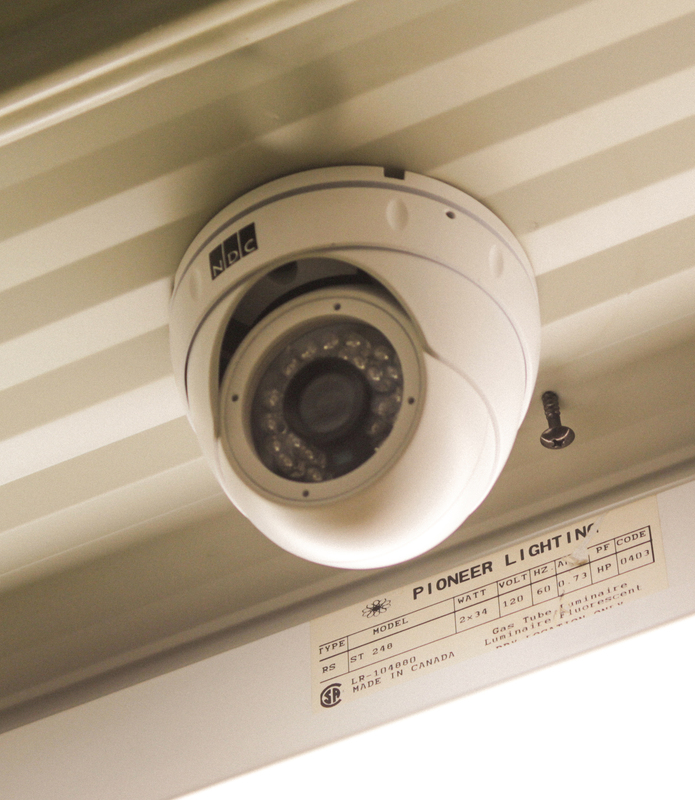 Wee Stor attracts many businesses in need of commercial storage and inventory management solutions. Providing the best storage that suits all your requirements to give you the best self storage experience ever. Free padlock with new rental.